Late-night TV host Carson Daly is slated to host this year's National Christmas Tree Lighting, the National Park Service has announced. The lineup of performers will include dramatic rock band OneRepublic (known for its single "Apologize"), country artist Rodney Atkins, and former Floetry member Marsha Ambrosius -- oh, and Kermit the Frog. Expect more additions to the bill announced closer to the Dec. 1 event. 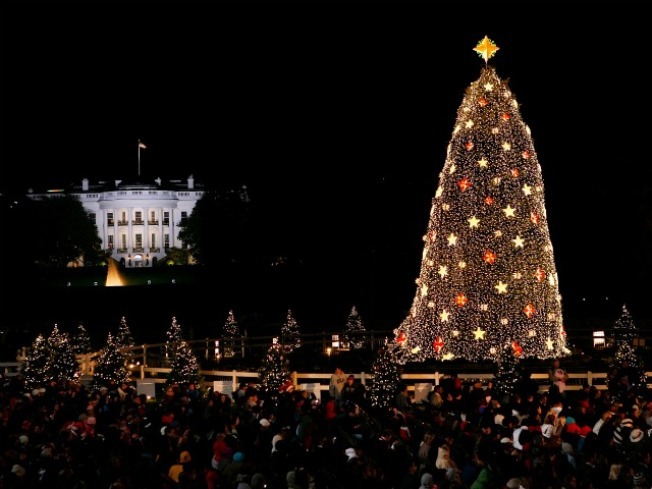 Tickets to the National Christmas Tree Lighting were made available via an online lottery held in early November. If you're not a ticketholder, you can watch the event online at NationalTree.org starting with the pre-show at 4:30 p.m.
2011 marks the first year with a new tree in more than three decades. The previous National Christmas Tree was downed by high winds in February. The new tree, a Colorado blue spruce, was 16 feet shorter than its predecessor as of its planting in March. National Park Service spokesman Bill Line said he expects the new tree to grow well above its current height. 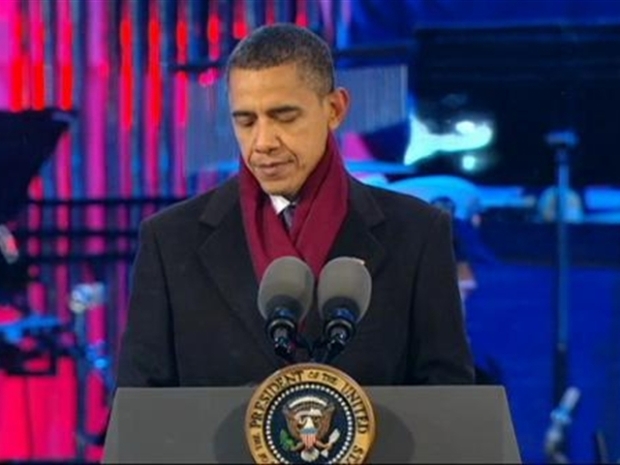 Music stars of all types joined the Obamas for the National Christmas Tree Lighting.